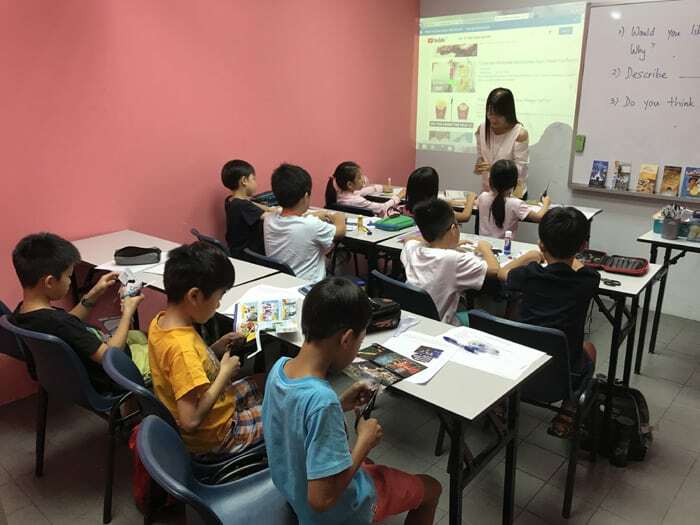 Established in 2010, True Learning aims to provide quality and holistic education to Primary, Secondary and JC students, with a focus on Mathematics education. 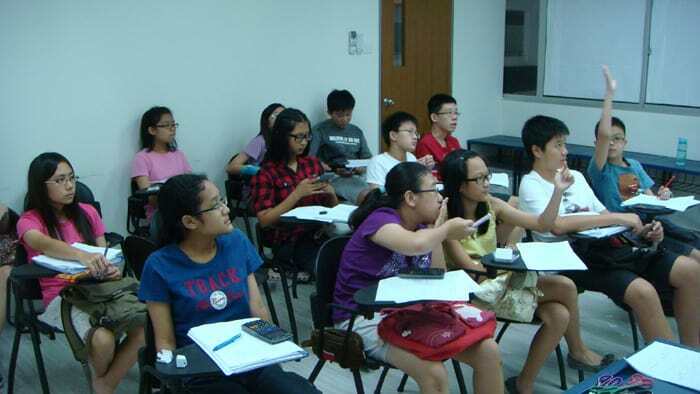 We offer Elementary Mathematics, Additional Mathematics, Integrated Programme (IP) Mathematics and H2 Mathematics coaching for the Secondary and JC level, and English, Mathematics and Science (EMS) subjects are also offered at the primary school level. Boasting a qualified team of NIE-trained curriculum writers and tutors, we believe in empowering every child with our unique and engaging teaching methodology to enhance their confidence in learning and unleash their potential.